With the decking season well under way, Trex® composite decking installers have the opportunity to showcase their best work in the inaugural Arbordexperts Installer Awards. And now the competition has revealed its panel of expert judges who will be scrutinising each entry for its creativity, quality of installation, overall appearance and use of the available space. Sarah Francis, decking category manager at Arbor Forest Products, has overseen Arbor Forest Products’ distribution of Trex in the UK since joining the company in 2016. 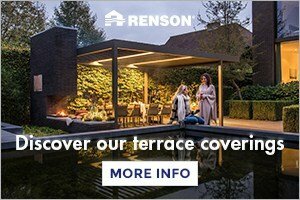 Sarah’s role gives her invaluable insight into how Trex is used across the world, so she will be looking out for installations which make the most of the decking’s unique properties and pristine appearance. Trex’s market manager, Alan Hodkinson, is the second judge on the panel, and has worked with the composite decking brand for 18 months. Through his work campaigning for UK merchants to become Trex stockists, and championing the TrexPRO scheme in the UK, Alan has gained a great deal of knowledge of Trex installers and installations which gives him a keen awareness of what makes a great Trex deck. Joining Sarah and Alan on the Arbordexperts judging panel is Pro Landscaper Magazine’s managing director, Jim Wilkinson. Jim’s 14 years’ experience in the sector and his stewardship of Pro Landscaper has given him a keen sense of what excellent landscaping looks like, and he will be particularly keen to see installations which fit seamlessly or perfectly complement their surroundings. Completing the judging panel is Andy Tudbury, founder and designer at Halcyon Days Garden Design, who recently founded The Belvoir Flower and Garden Festival and is a regular star of BBC Gardener’s World Live. As a professional designer Andy is interested in seeing creativity and originality of design, and Trex installations that are perfectly in sync with their surroundings. 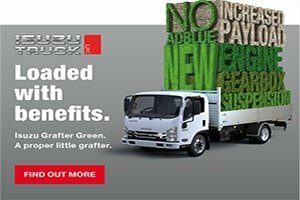 The Arbordexperts Installer Awards are open for entries until 28 September 2018. Installers can enter their projects into four categories via the Arbordeck website – Best Large Trex Deck, Best Small Trex Deck, Best Commercial Trex Deck and Design Challenge with Trex – with entry open to all Trex decks installed in the past 24 months. All shortlisted decks will automatically be entered into the Trex Deck of the Year category with a chance to win the grand prize: A trip for two to Washington DC, where the winner will have a behind the scenes tour of the Trex University. 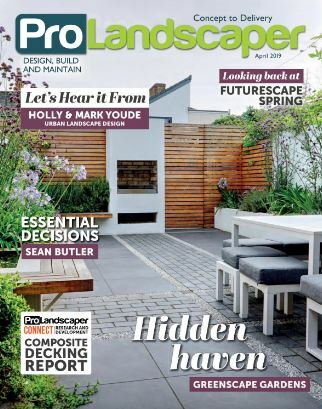 The winner will be announced at Futurescape, the UK’s number one landscaping trade event, held at the Sandown Park Racecourse, Surrey, on 20 November 2018.